Crispin Blunt has claimed that the jailing of a British academic in the United Arab Emirates is an "utter disaster" for the UK's relationship with the country. 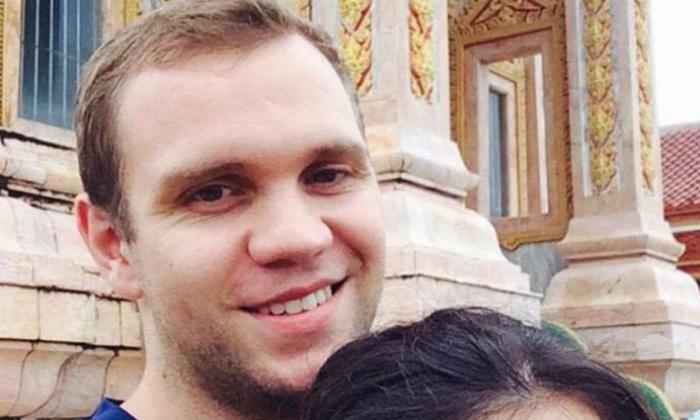 The Conservative MP for Reigate told talkRADIO's Mike Graham that giving the 31-year-old British student Matthew Hedges a life sentence was an "affront" to the UK. "The affront here is first to academic freedom, then to any sense of justice, and finally it is to the UK itself," he said. "Is this how you allow your authorities to behave towards a country that has agreed to defend you if you're attacked?". Mr Blunt called for attention to be drawn to the UK's joint defence partnership with the UAE in an effort to secure the release of Mr Hedges, who was accused of spying for the UK whilst he was in the country researching for his PhD. "I'm calling for a focus of attention on the which we have with the UAE. For that to be considered a retaliatory measure if Matthew Hedges is not released in the very near future," he said. "I would hope that it would open the minds of the UAE that they've just lost a memeber of the permanent five security council who had been treaty-bound to come to their defence." He added that the charge of being a spy for a country that is "ready to your defence" was "rightly why the foreign secretary is so cross". "The whole situation is an utter disaster for the UAE and UAE-British relations," Mr Blunt said.